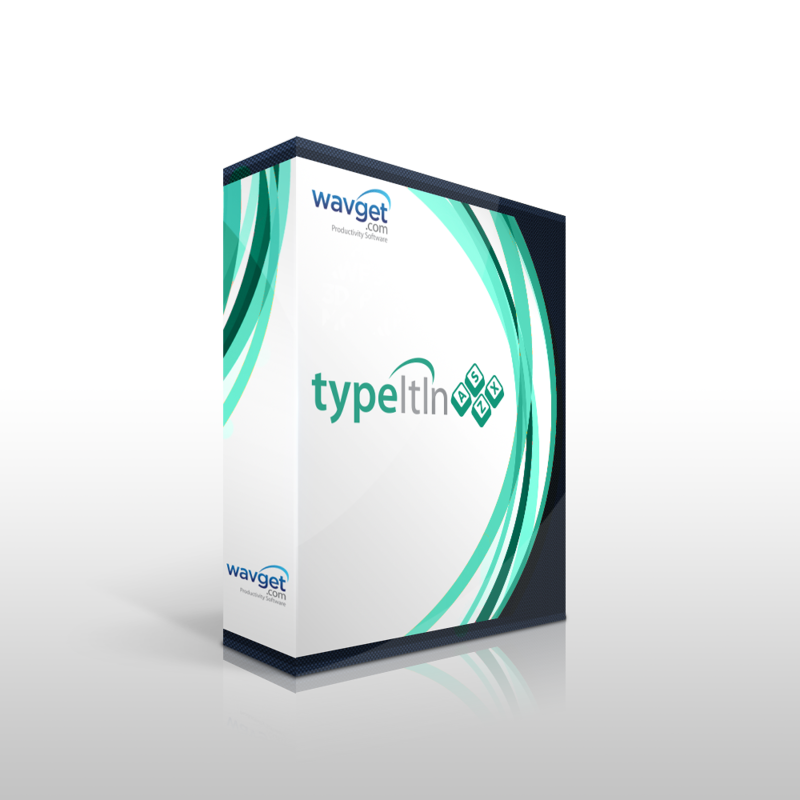 Upgrade your existing TypeItIn Network License to the Enterprise version. Includes one year of maintenance, a $5.00 value. Upgrade your existing TypeItIn Network License to the Enterprise version. This will add User Defined Variables and Clipboard Monitoring functionality. After you receive your license information, download and install the Enterprise version. All your settings will transfer automatically. Finally, enter the new license information into the Enterprise version.